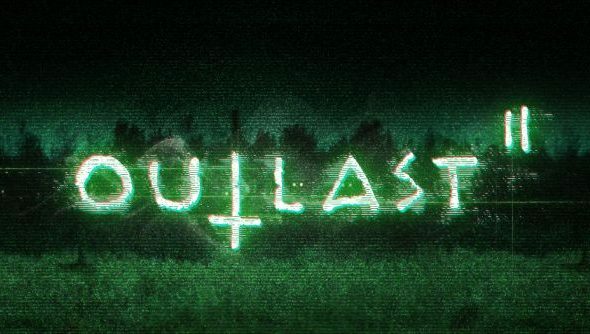 The first trailer for Outlast 2 has arrived, giving a release date of Autumn next year for Red Barrels’ sequel to their highly successful scream-like-a-Youtuber ’em up. Before you go rushing ahead with dreams of gameplay footage, plot details or, er, anything other than ominous voice over and burning crosses, be warned it is the teaseriest of teaser trailers. Horror fan? Here’s the best zombie games on PC. With the cross-burning motif, I’m wondering if there’s a racism angle to the plot and setting this time around. Which, well, I’m not saying it’s impossible to make a good horror game with those themes, but it would be an incredibly thin and tricky line to walk. It’s possible that’s not the direction they’re taking it in, of course, and it’s more centered around religion, as the above would suggest. I rather enjoyed the first game, despite my capacity to be scared of anything that makes sudden movement, like a particularly wired cat. It definitely wasn’t the most original horror of all time, but it hit the formula perfectly, mixing jump scares with conspiracy, creeping terror and lots of running away. I never tried the Whistleblower DLC that was released slightly later, as I was washing my hair that day and definitely not because I was full of fear. Anyone out there played it?